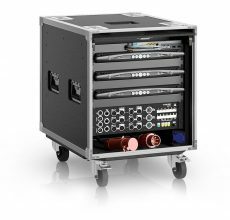 Designed to be tightly screwed and fully-integrated, the rigging hardware is designed for installation applications. 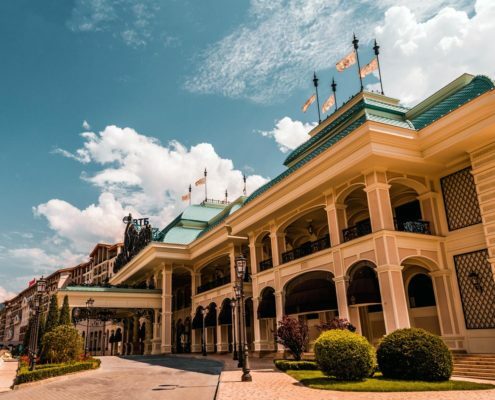 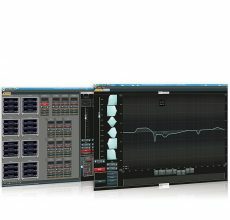 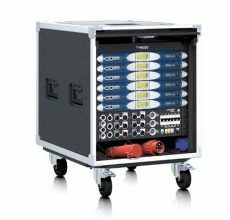 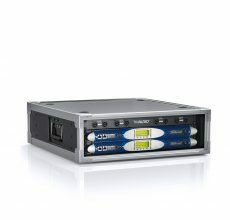 It enables perfect integration into an array without the use of expensive plug-in connectors and coupled flight frames. 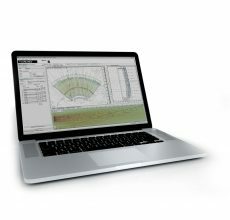 VERA20i The installation version of VERA20. 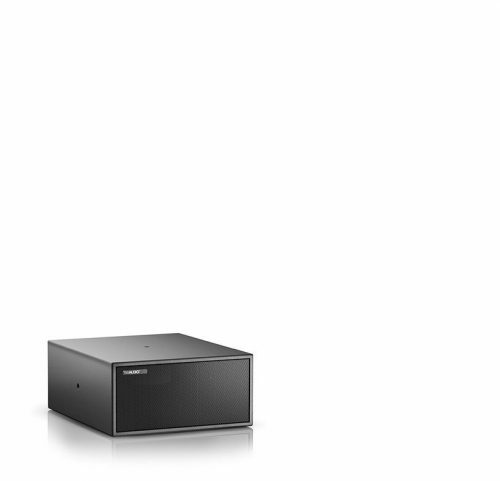 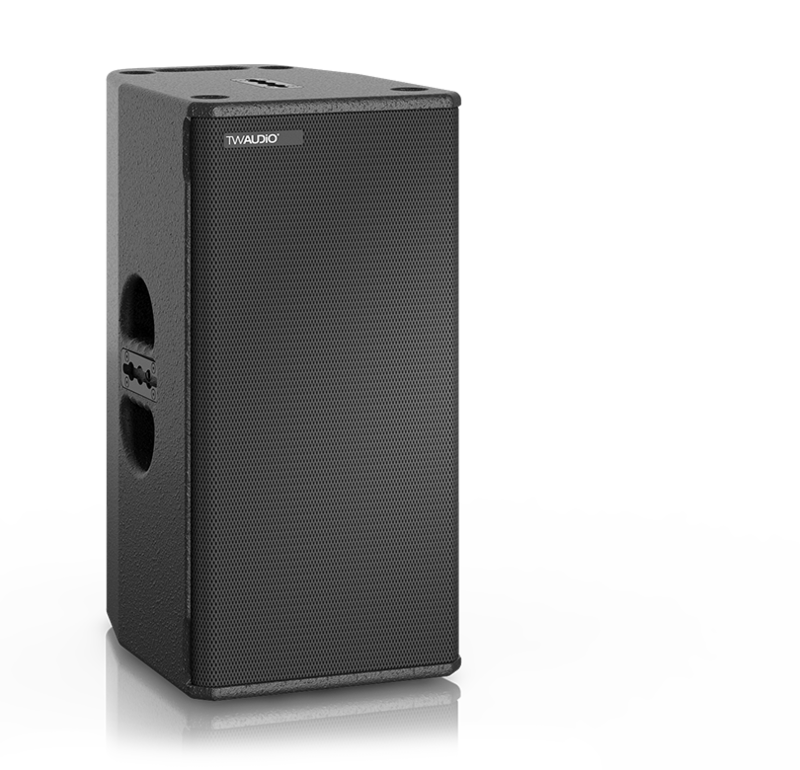 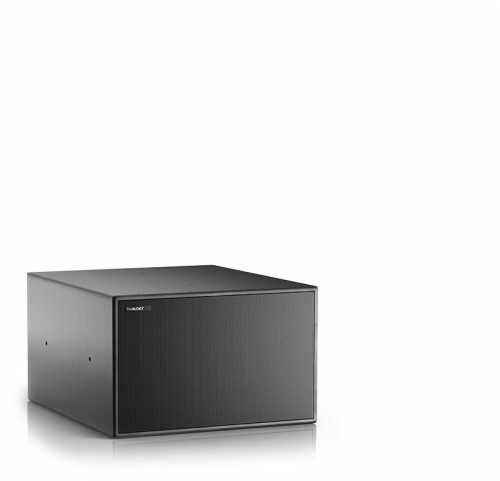 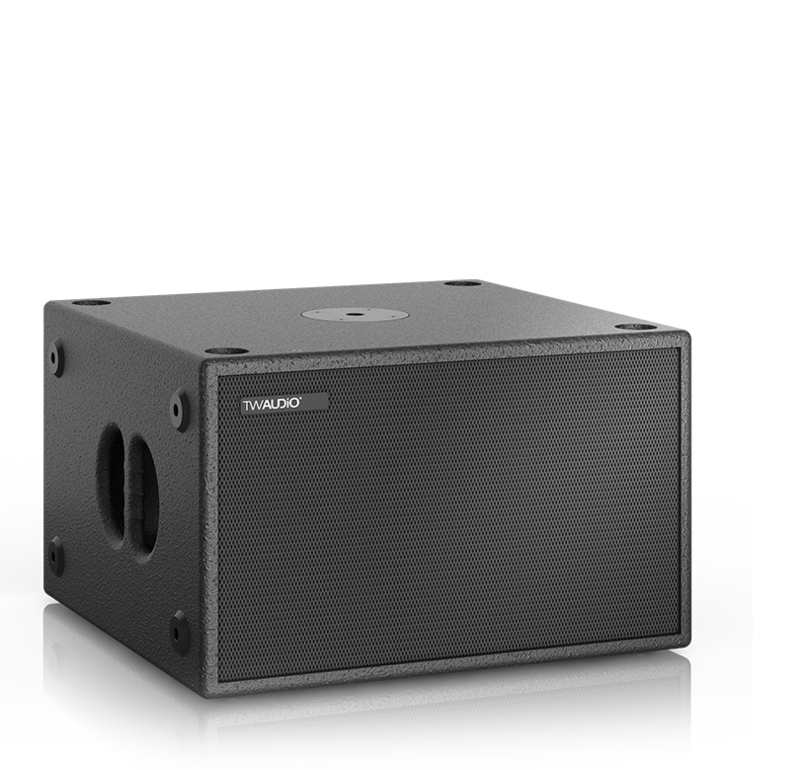 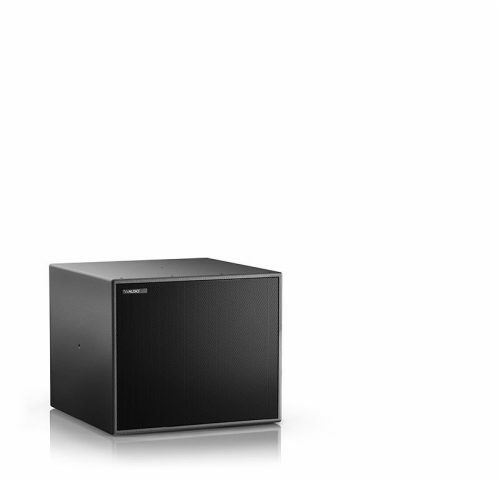 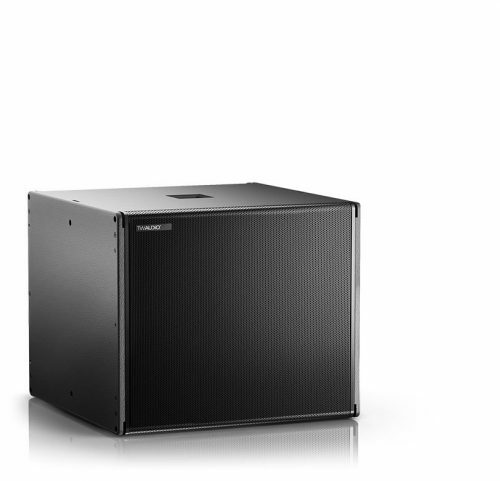 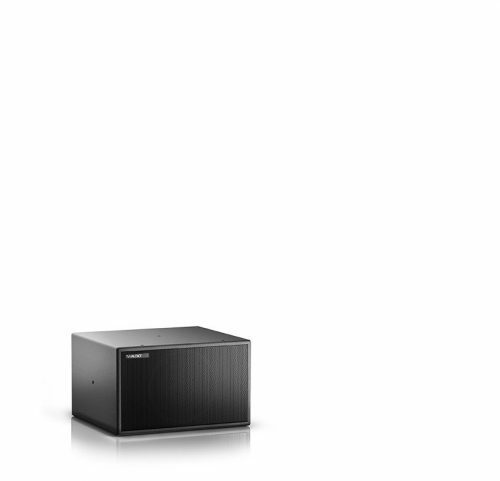 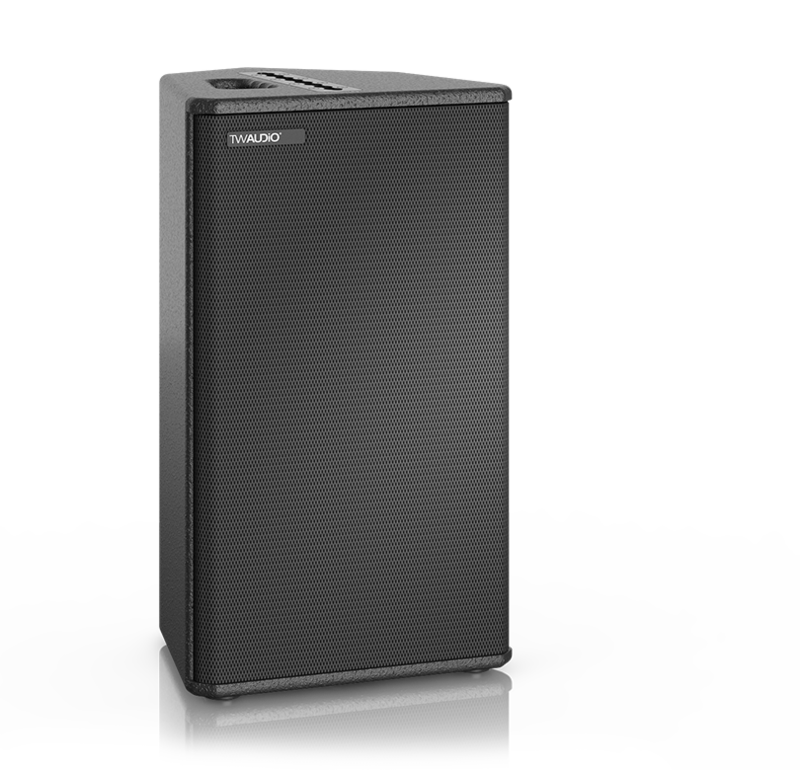 The subwoofer models build a flexible base for the TW AUDiO range. 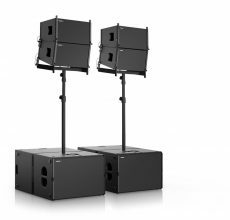 Coaxial high-performance loudspeakers offering interference free dispersion for use in monitoring and public address applications. 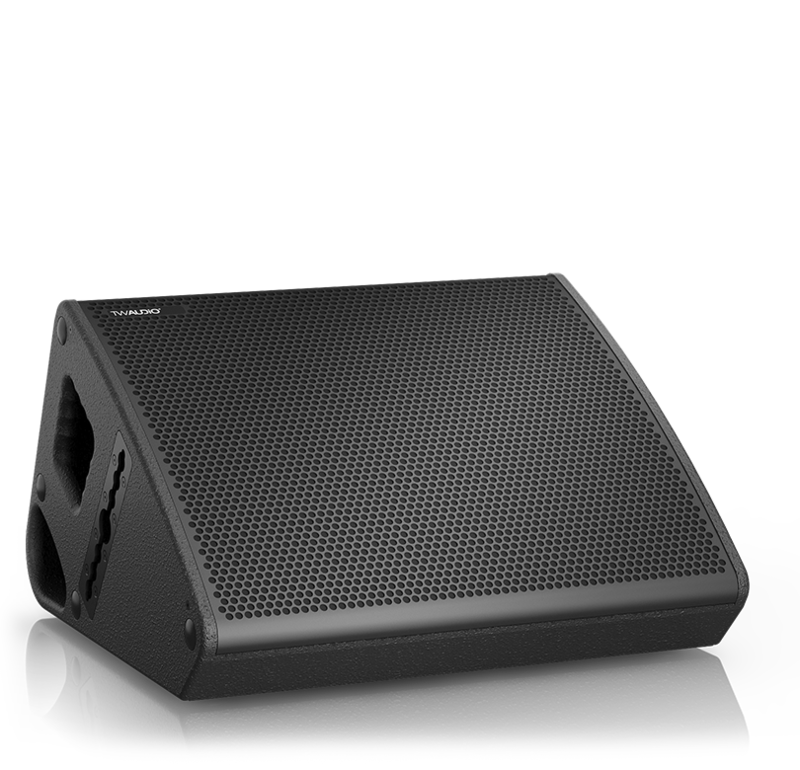 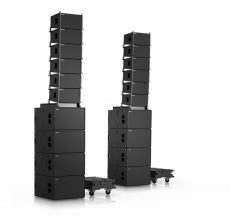 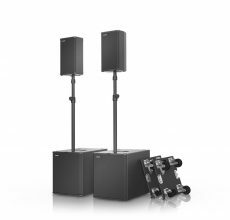 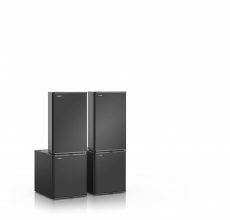 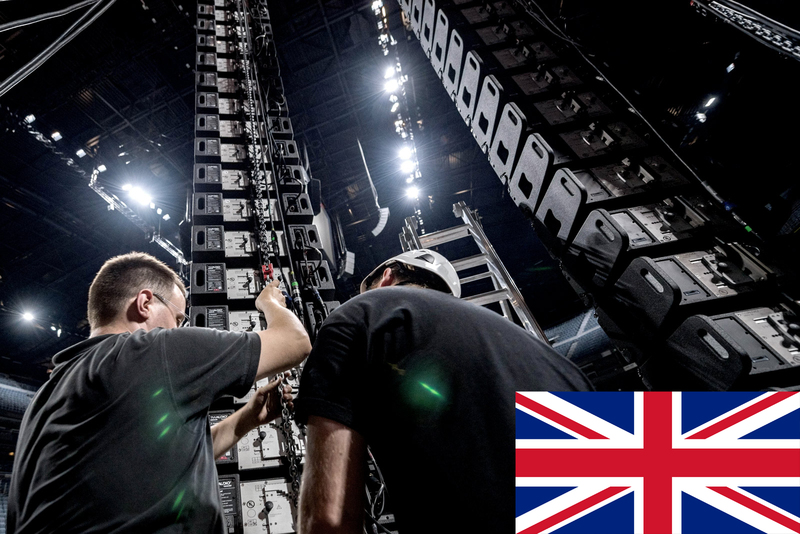 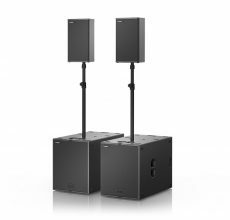 Multifunctional loudspeakers designed to the highest specifications for a range of applications including, monitoring, installation and live use. 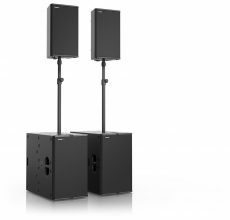 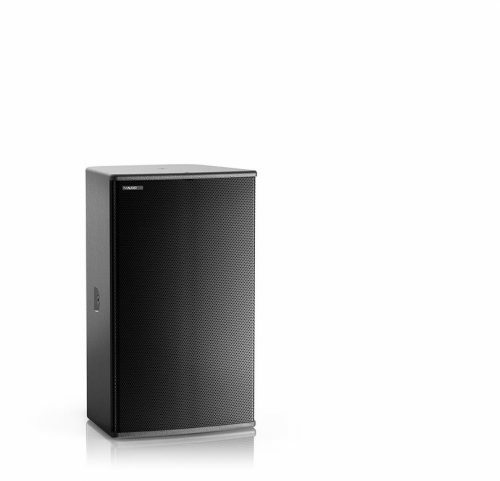 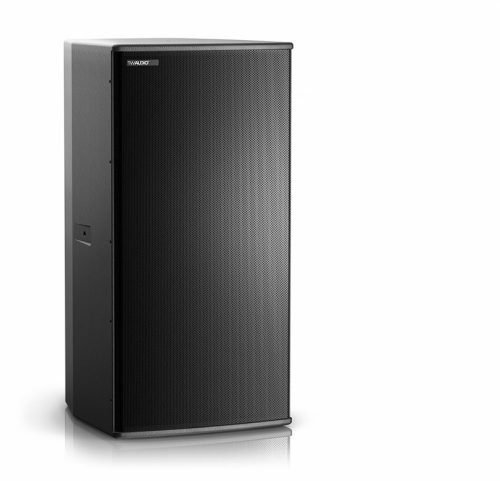 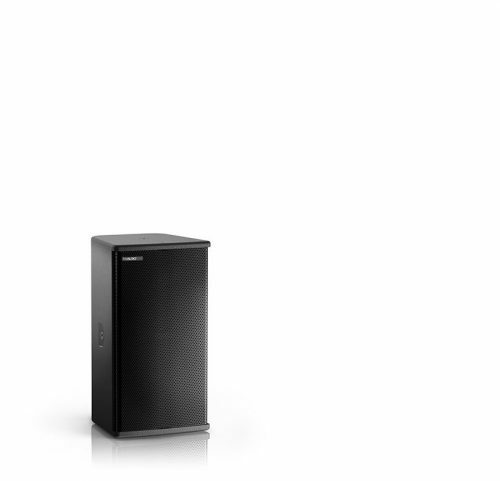 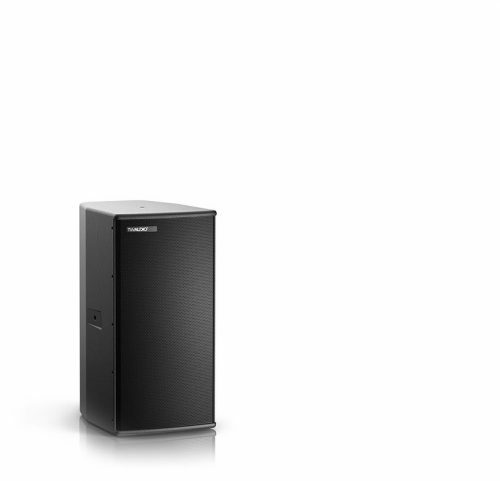 Point source loudspeakers delivering the benchmark in performance and high directivity. 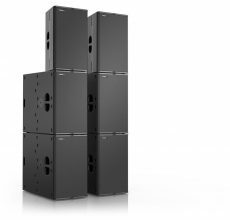 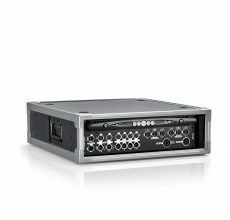 Vertical Array system solutions offering exceptional clarity, control, setup and handling in compact high SPL enclosures. 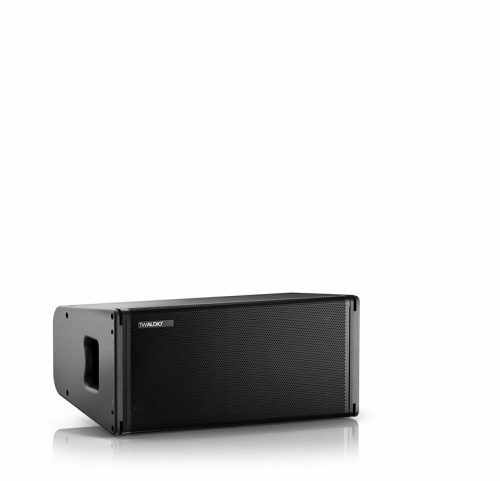 Our complete systems consist of perfectly matched speakers and subwoofers including the related amplifiers. 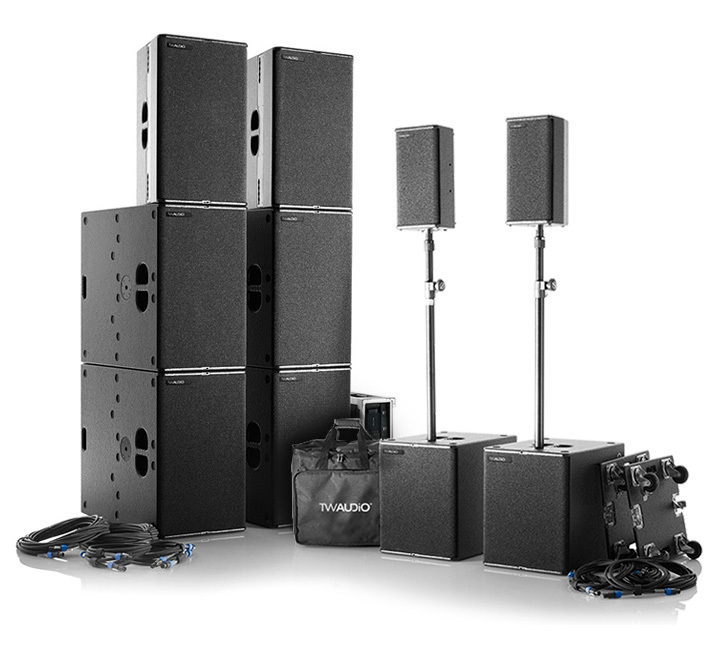 The set up of the systems works very quick and easy and they deliver a perfect, unique sound. 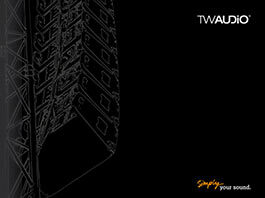 Here you will find the right accessories for our products. 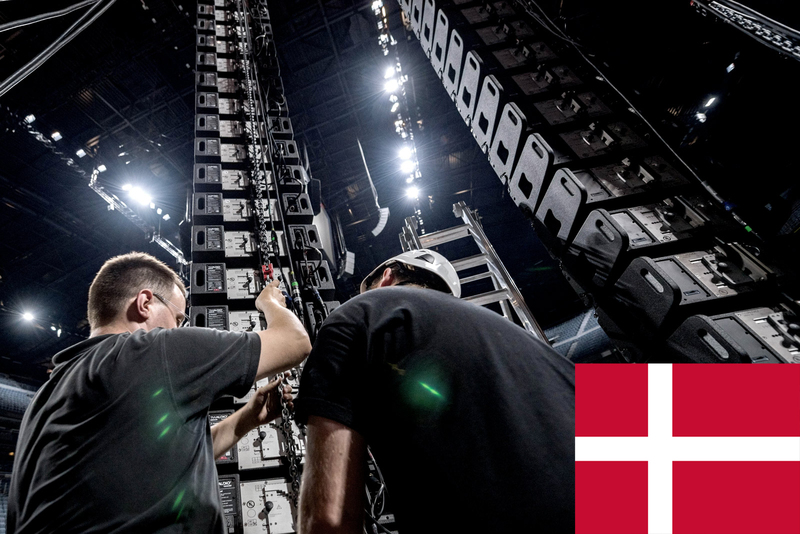 From screws and hooks up to tourcases, cables and much more. Amplifiers are not only about amplifying anymore. 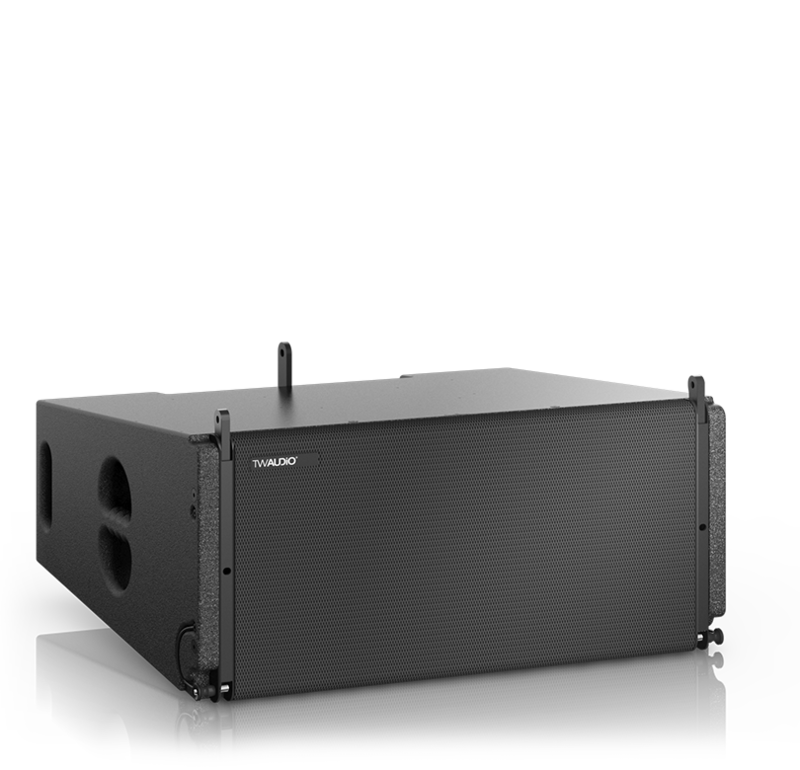 Besides a neutral sound, a high output, load stability and efficiency, a broad digital signal processing is demanded these days. 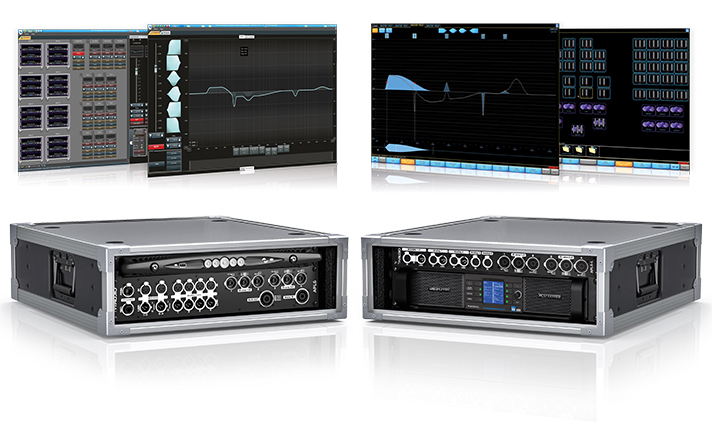 Our two system amplifiers deliver the right balance of all these features. 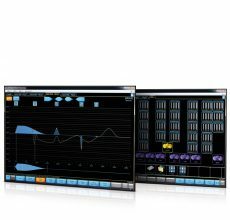 Armonía Software Everything is under control. 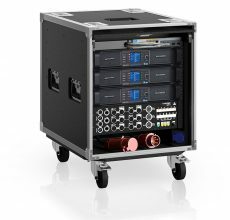 Lake Controller Software Touring standard.